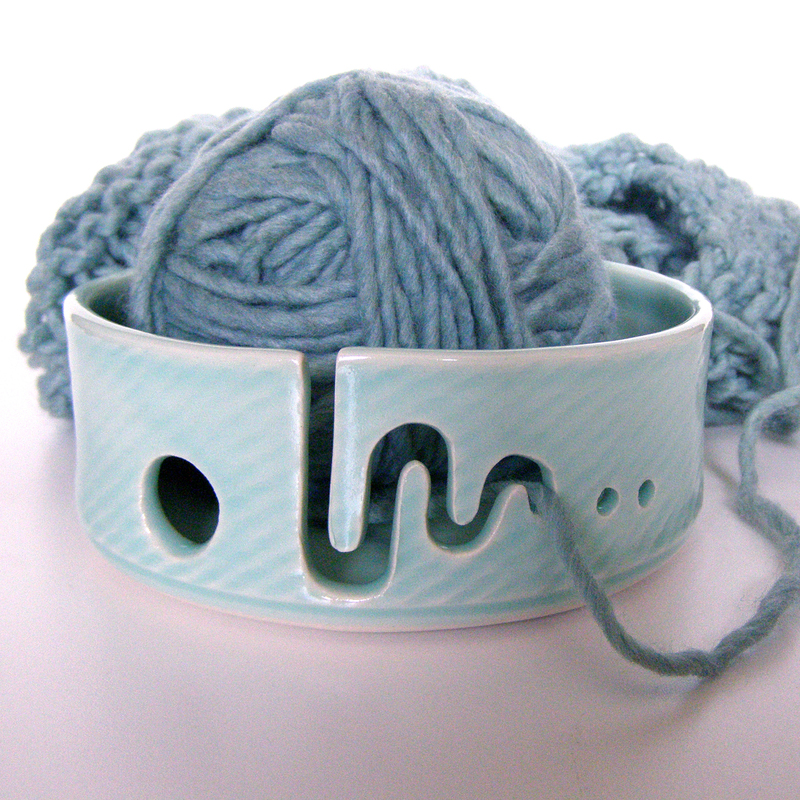 Come visit ceramics artist Karen Mahoney this Saturday from 12-5PM at Lush Beads! Karen will be showing as part of First Saturday Open Studios at the Western Avenue Studios in Lowell, MA. I enjoy traditional Asian pots and like to bring portions of their aesthetic to my work. 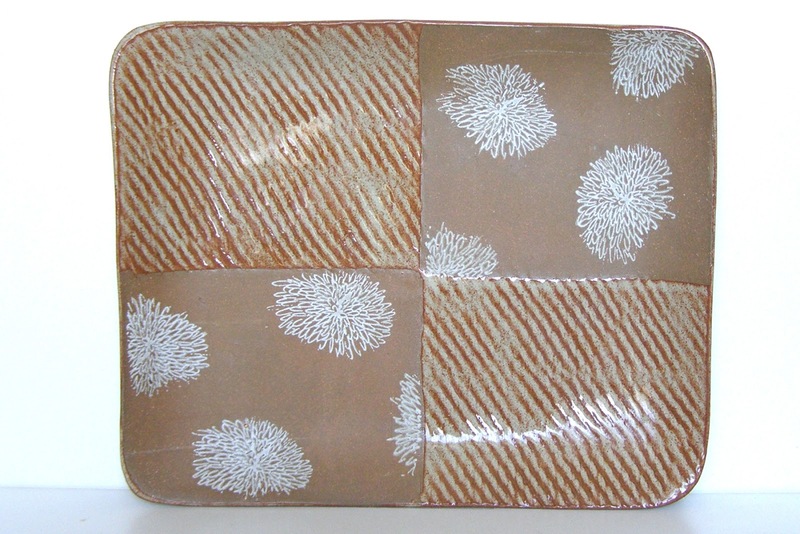 I love teabowls and maebyongs, shino and tenmoku glazes, and surfaces with rope inlay and impression. 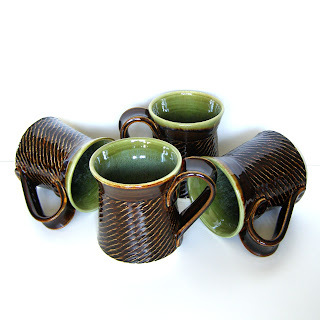 The influences of various shapes, glazes, and techniques are blended with a comfortable, modern style, bringing the qualities I love into the homes of others and becoming part of their daily lives. Pots serve their purpose through interaction but they should also be an object of beauty and a joy to own. I want my work to be picked up and admired between uses, for someone to put it right in their face to see the beautiful and subtle variations in the glaze, to run their hand around it because it feels comfortable, and to always grab for their favorite piece when choosing from the cabinet. You can find out more about Karen on her website, and see more of her work for sale in her Etsy shop. Lush Beads is located at 122 Western Avenue, Studio A-313, in Lowell, MA.